When you're under a deadline to get production completed, the last thing you need is quality control issues. Unfortunately, weld porosity is a common problem in welding applications. Fortunately, it's also relatively easy to fix. How do you reduce porosity in your production line? We've taken a look at causes of porosity and found the easiest ways for reducing porosity in your facility. In production, we're seeing more automation as time goes by. What started as machinery seen only in the most high-end factories is becoming the standard. 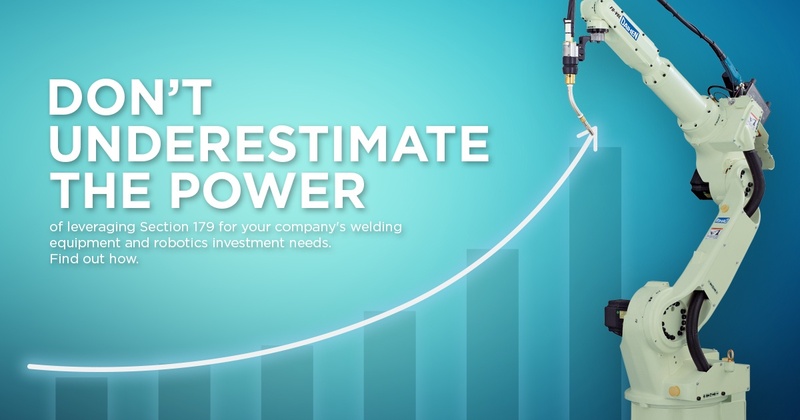 If you're planning on using automated welding machinery, you're in good company. But when is the best time to add welding robots to your automated production line? Should you close things down temporarily and try to get them in quickly or wait until a better time? How do you determine when that better time falls? Though these are tough questions that will depend on your company, we've got some easy answers to help you along the way. 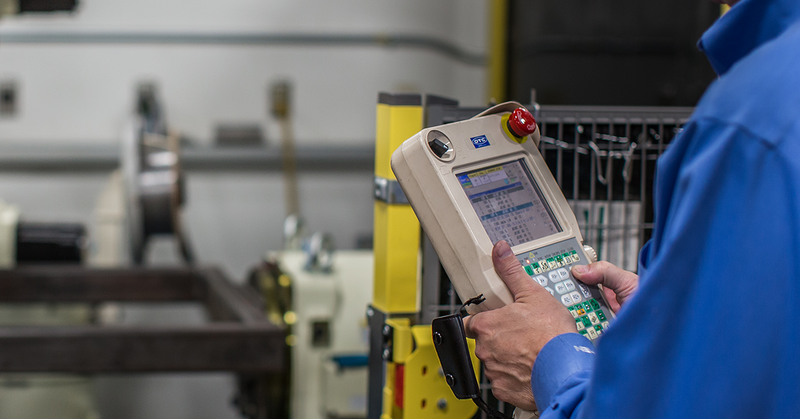 As our world becomes more digitized, connected and automated, what does that mean for the welding process in a factory? Many businesses are considering switching from manual welding processes to systems that automate welding. There are many reasons for switching, but some business owners aren't sure if they can justify the expense of robotic welding machines. Here's a quick look at the benefits of automating your welding process and how to justify the expense. When your operation is dealing with aluminum welding, it can seem as though there's a whole new world of issues to troubleshoot. Porosity, oxidation, weld cracking, wire burn-backs and many more issues tend to plague production lines around the world. One common concern is whether a push-pull gun or a push gun works best when welding aluminum. In this piece, we'll take a solid look at what the advantages and disadvantages are of each type of gun and how to best incorporate them into your production line.